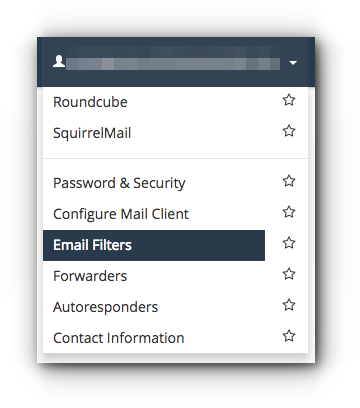 Home/Knowledge Base/Email/How to set up email filters in Webmail? 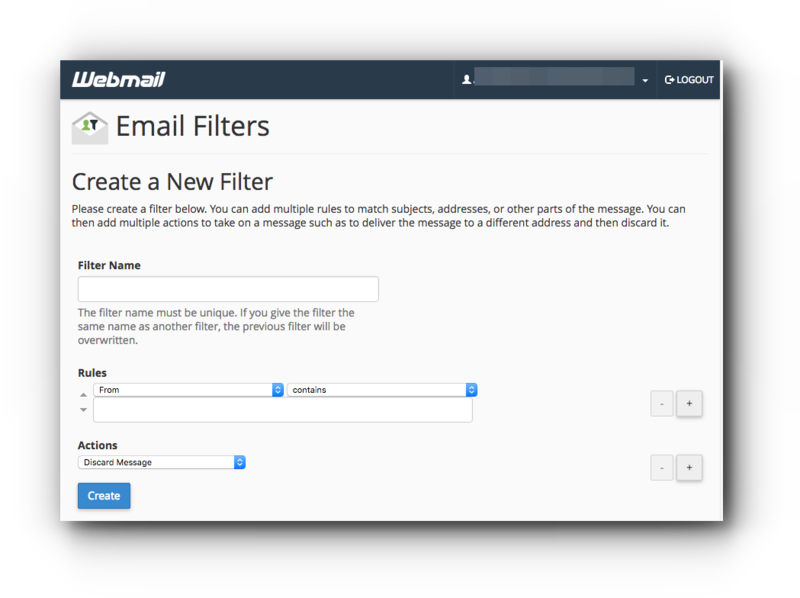 How to set up email filters in Webmail? You may want to segregate emails to specific folders without moving them individually. 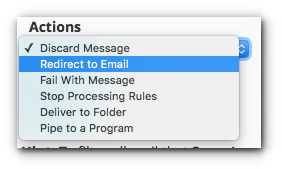 Or maybe, you want to automatically delete emails from specific senders. The best option to do this is through email filters in webmail. 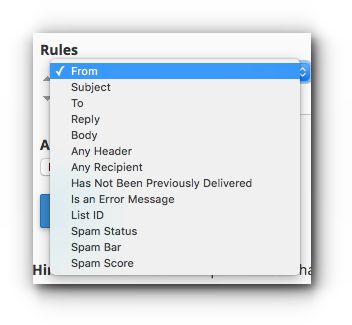 Please follow the instructions below on how to set up email filters. Step 2. 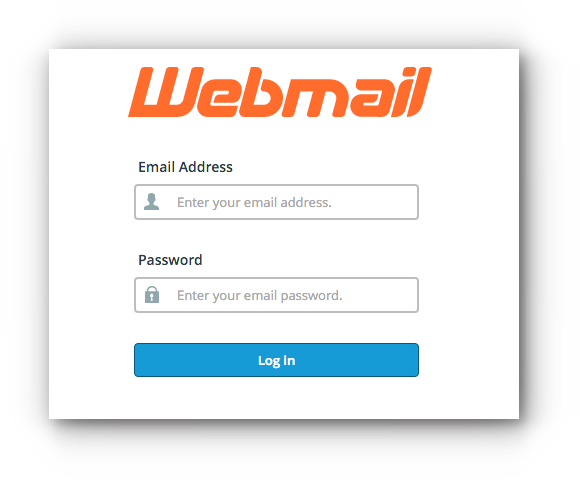 Located at the right hand corner of Webmail is a drop down menu right beside your email address. Click on it and choose Email Filters. Step 4. 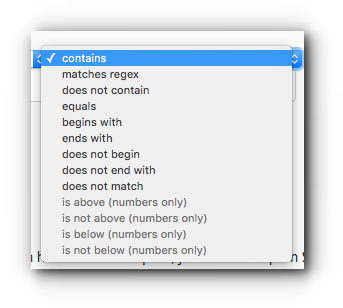 Enter the filter name.